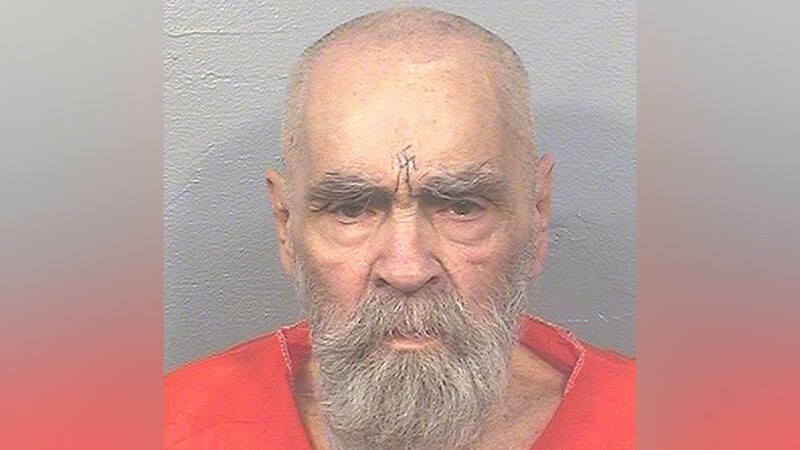 A man claiming to be the grandson of the infamous US cult leader Charles Manson has won a battle for his remains, after months of deliberation in a California court. Kern County Superior Court commissioner Alisa Knight ruled in favor of Jason Freeman, of Florida, who argued he was the next of kin and rightful claimant of the late Charles Manson’s remnants. "Freeman is hereby determined to be the surviving competent adult next of kin of the decedent. No sufficient probative evidence was provided to this court to refute Freeman's claim,” she said in a court ruling. Several people have been contesting for Manson’s remains, as well as for his estate and memorabilia. 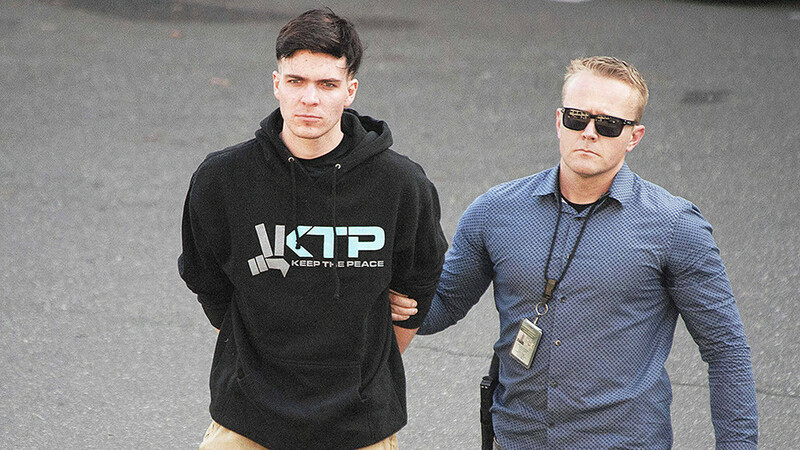 Michael Brunner and Matthew Lentz claim to be Manson’s sons, while Michael Channels, a friend of Manson’s and a memorabilia collector, attested that he possessed the only valid will. A Los Angeles court hearing will, on Friday, begin determining who receives his estate. "I am a grandson working to take the proper steps to show my respect to my grandfather and his true close friends. I'm not only doing this for me,” Jason Freeman told Rolling Stone. “I'm just a tool walking this part of my journey out. It has brought a lot of hardship on my life and family at home." Freeman had initially opened a GoFundMe page last November 23, hoping to bury Manson’s body “with honor, respect & dignity he deserves.” It received roughly $900 in 11 hours before GoFundMe removed the page and refunded money to those who had donated. Manson, 83, passed away on November 19, 2017 in a Bakersfield hospital from natural causes, while serving nine consecutive life sentences at the Bakersfield State Prison in Corcoran. 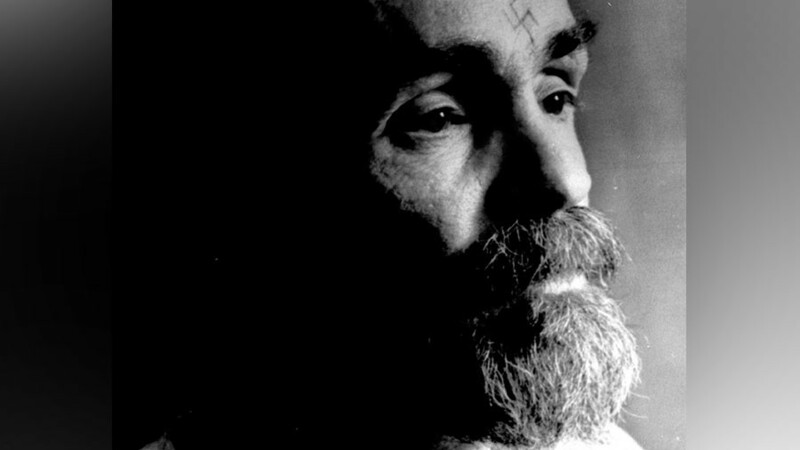 The Kern County Coroner's office had kept Manson’s body in ice at an undisclosed location since his death. 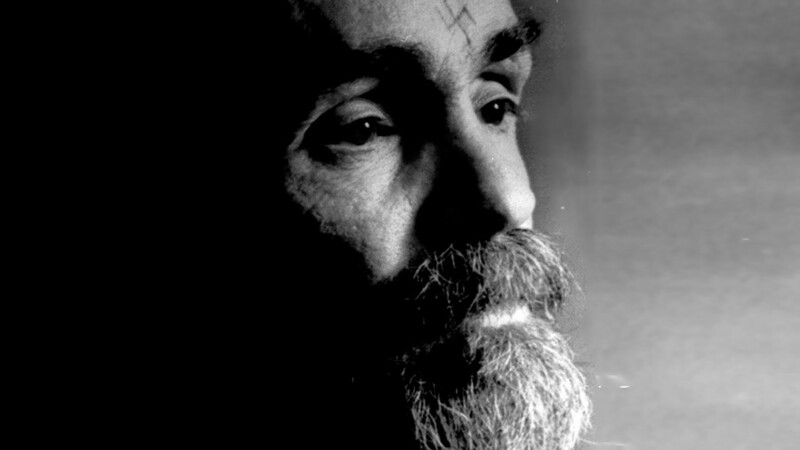 Initially, family members of Manson had 10 days to reclaim his body or they would donate it for scientific research, but it was decided the body would be kept in the morgue until the dispute was settled. "I can finally say this part is over," Freeman told CNN. "I never looked at it as being a battle between anybody." Freeman plans to cremate his grandfather’s body during a family ceremony. 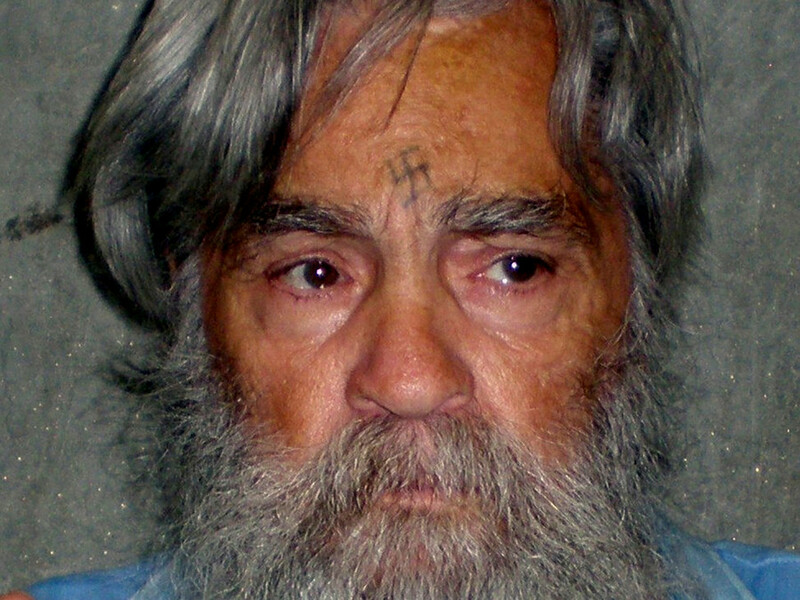 Manson was charged with orchestrating the murders of actress Sharon Tate, as well as Leno and Rosemary LaBianca and several others in 1969. 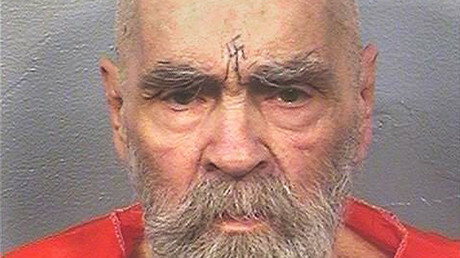 The murders were carried out by a cult group under his control known as the “Manson family”. Tate was the wife of director Roman Polanski and was pregnant at the time of the murder. Manson’s notoriety has spearheaded a hunt for “murderabilia,” throughout his life, including his writings, paintings and some psychedelic folk music that he recorded before his crimes.